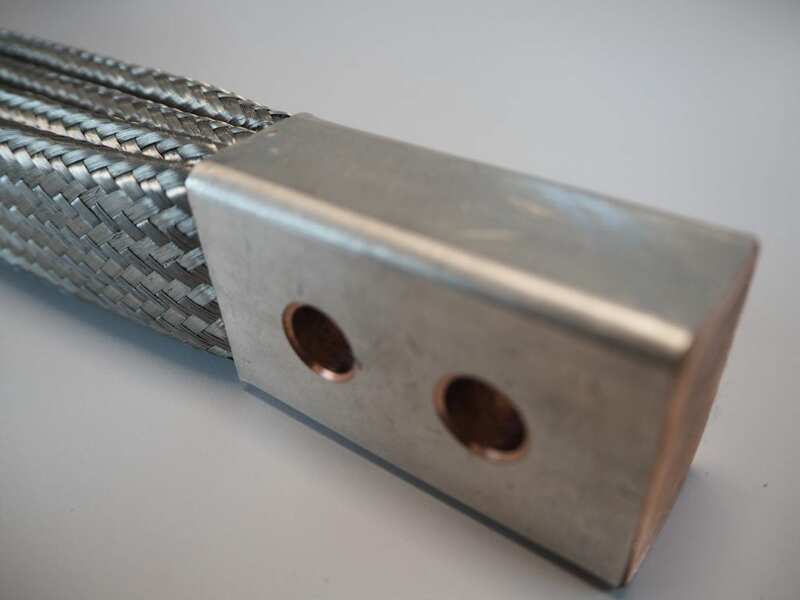 Multiple layers of flat braid are used and assembled in a parallel or stacked format to achieve the required cross sectional area or agreed current density. 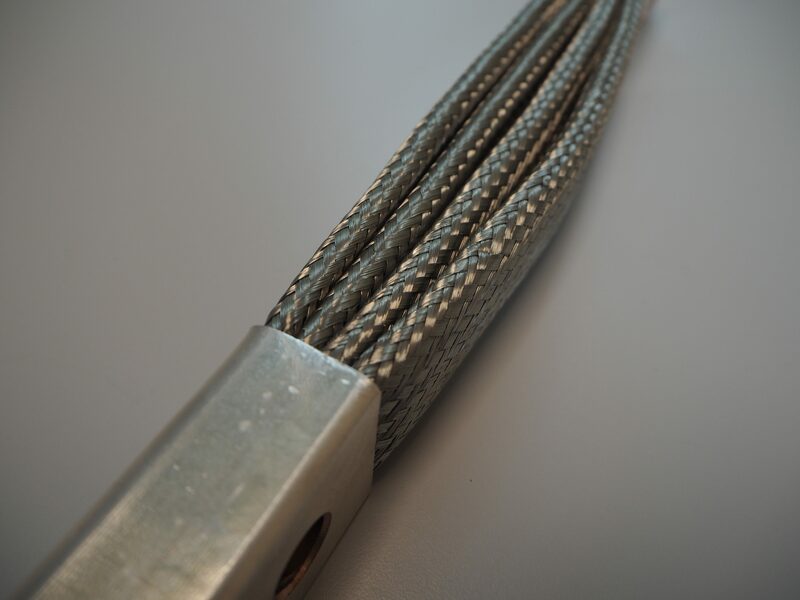 In certain circumstances flexible strand is a practical alternative. 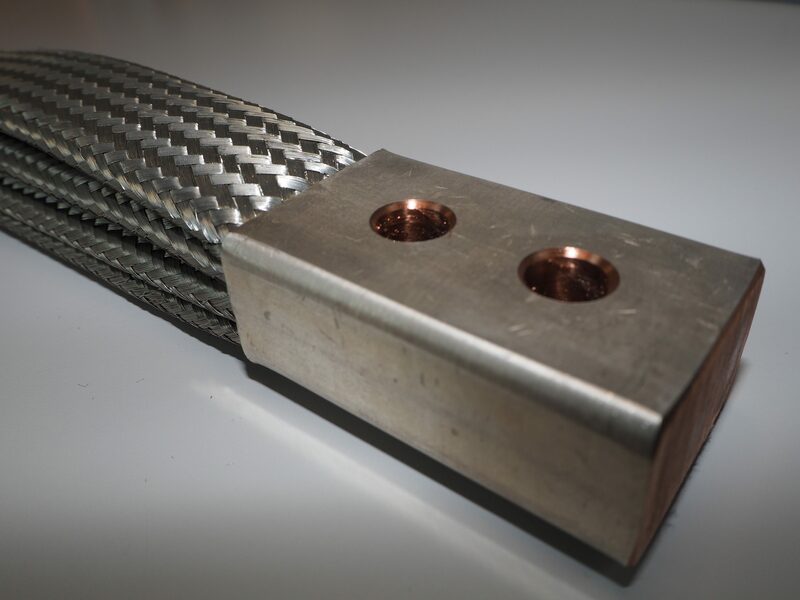 Busbars can be supplied insulated either over the whole assembly or individual layers of braid. Technical assistance is available to ensure Mettex supplies the optimum solution for your specific application.